Privacy of personal information is an important principle to the Nanton Veterinary Clinic. We are committed to collecting, using and disclosing personal information responsibly and only to the extent necessary for the services we provide. We also try to be open and transparent as to how we handle information. This document describes our privacy policies. Nanton Veterinary Clinic is responsible for protecting any of your personal information that it has in its possession. This includes all personal information collected for or submitted to a third party to which you have consented (example – laboratory samples). Nanton Veterinary Clinic will make every reasonable effort to ensure that the personal information collected will be as accurate, complete and as up-to-date as possible for the purposes for which the information is to be used. Nanton Veterinary Clinic shall safeguard and protect all personal information under its control by implementing appropriate security measures based on the sensitivity of information. Nanton Veterinary Clinic shall ensure that its employees keep all personal information confidential and comply with the security standards established by this veterinary facility. Nanton Veterinary Clinic shall require that third parties to whom personal information is disclosed have committed to an appropriate level of security (which may include execution of a confidentiality covenant) in protection of such information. On the disposal or destruction of personal information, Nanton Veterinary Clinic shall take the necessary precautions to prevent third parties from accessing such information and to maintain the confidentiality of this personal information. Nanton Veterinary Clinic will make specific information about our privacy policies and procedures available to any interested individual. 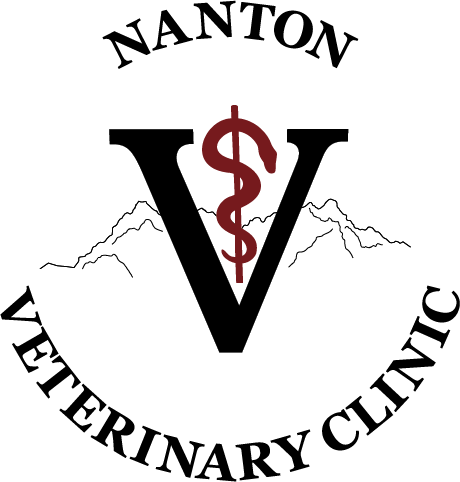 Nanton Veterinary Clinic will facilitate access to its personal information policies and procedures, including the identity of our Privacy Officer. Nanton Veterinary Clinic will also ensure that individuals are able to gain access to their own personal information. An individual providing personal information to Nanton Veterinary Clinic will be informed of our personal information policy. This individual can access the information in order to ensure its accuracy and completeness, and shall be permitted to have it amended if it is inaccurate or incomplete. Nanton Veterinary Clinic will respond promptly to any request made by an individual to access his or her personal information. Nanton Veterinary Clinic will maintain a full record of all third parties to whom personal information has been disclosed, and will make this record available to an individual whose personal information has been so disclosed. An individual providing personal information to Nanton Veterinary Clinic may address any questions, concerns or complaints to the Privacy Officer. Nanton Veterinary Clinic will establish a procedure for processing any complaint about this personal information policy to ensure that all complaints are dealt with in an objective, fair and effective manner.